We are able to offer a range of training options to help schools and colleges better manage their minibus driving. 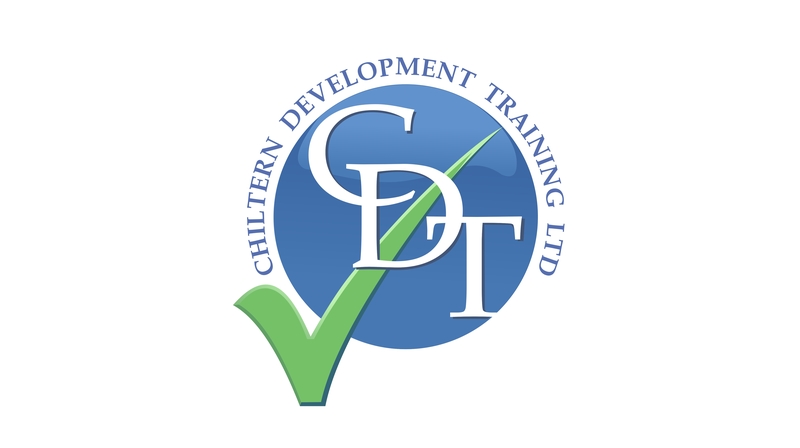 0800 1777 344 or email karena@chdt.co.uk for further information. We will be glad to help you. Unless they have taken a full D1 course and test anyone who took their driving test after 1st January 1997 will not have a D1 entitlement on their licence. This does not rule them out of driving the school bus. They can drive it as long as the following criteria is met. If you took and passed your driving test before 1st January 1997 you will have a D1 category on your licence through what is described as “grandfather rights”. This allows you to drive a minibus up to 7.5 tonnes for a non commercial organisation. It does not give you the entitlement to be a minibus driver for a commercial company. We hope that helps a bit but please contact us if you still have questions. Schools that have opted out of BCC control have more options regarding their minibus training and assessments. We have recently held a series of minibus workshops with schools to go through some of the rules and regulations. We received some good feedback including a request to look at how we can help schools to manage their minibus compliance. We have put together a range of choices that will help you to better manage your school minibus driving.